Mei has been a research director at Analytics Lab at HPE Vertica. Her recent research work is on analytics platform, with an emphasis on analysis of structured and unstructured text information, and integration of data-intensive analytics with parallel data management. She also previously led the data mining department at HP Labs. Before HP Labs, Mei had been head of engineering at Commerce One Inc., where she led the development of the Commerce One 6.0 B2B platform, and chief architect of workflow technologies at Digital Equipment Corp where she delivered the ObjectFlow product. 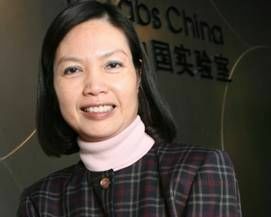 Mei was professor of computer science at Harvard University with a research focus on database management before joining the industry.